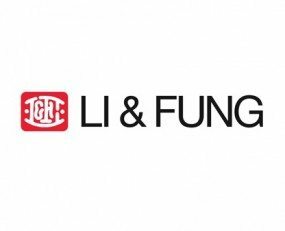 Li & Fung Limited has announced it has entered into a strategic transaction for Hony Capital and the Fung Group to acquire three of Li & Fung’s product vertical businesses, Furniture, Sweaters and Beauty (“product verticals”), for an estimated cash consideration of $1.1bn. Subject to independent shareholders’ approval, the transaction is expected to close in the first half of 2018. This transaction continues Li & Fung’s strategy of simplifying its overall business and allows its senior management team to focus resources on its Three-Year Plan (2017 – 2019) goal of creating a supply chain that will enable Li & Fung to deliver long-term shareholder value as it transforms into a digital company. This follows the spin-off of Global Brands in 2014 and the divestment of the Asia Consumer & Healthcare distribution business in 2016.